I mean, come on. If you were irresponsible enough to make a human being without meaning to, the innocent child shouldn’t have to suffer for it. And if you skipped out after dumping the poor kid onto your ex-partner, shame on you. Food, clothes, and shelter are all necessary for a decent life, and they cost money. Geez. Thankfully, governments are taking notice and are applying some real pressure. In the Philippines, for instance, Republic Act 9262 criminalizes the lack of child support. Australia, meanwhile, has come up with something quite unconventional – yet undeniably clever. Yes, you read that right. 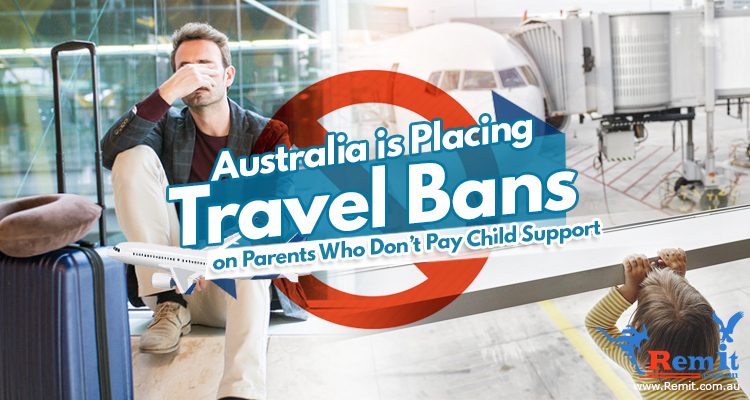 The Australian government bans people who fail to meet child support payment requirements from international travel. The logic is simple enough, really. 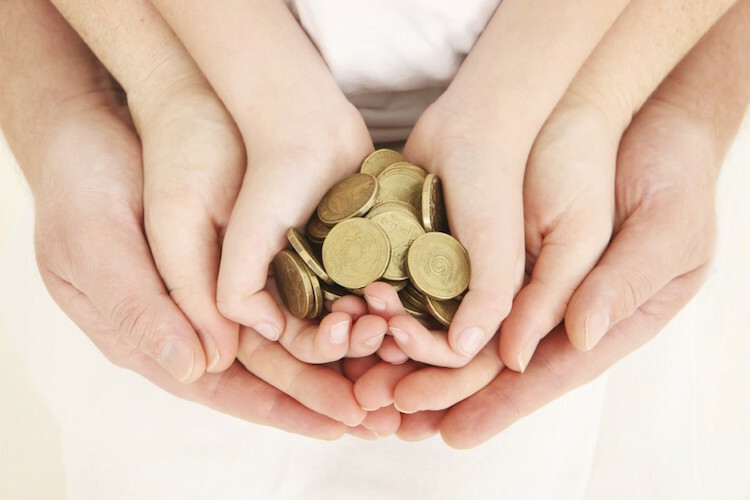 If you can afford to holiday overseas, you can damn well provide your kids with financial support. Duh. Being an adult means seeing to your responsibilities before indulging your #wanderlust. Currently, the travel ban has affected over 1,067 parents who repeatedly ignored court demands for child support payments. 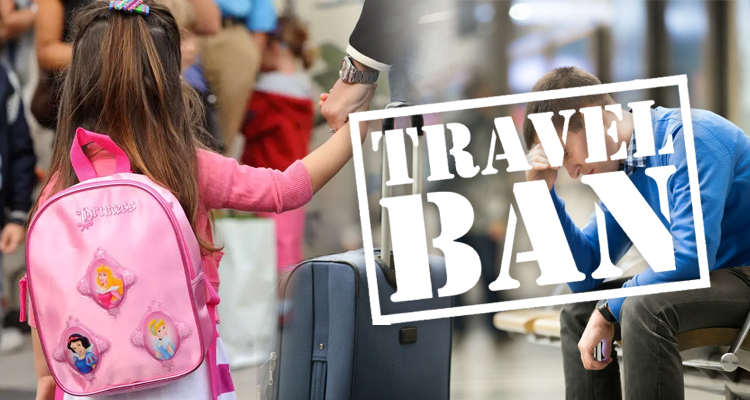 Parents in New South Wales have the most travel bans, followed by Queensland and Victoria. Departure Prohibition Orders were issued last year, and they brought in more than AU$15 billion in the second half alone. One parent who previously ignored all warnings and reminders from the Department of Human Services agreed to pay AU$185,000 after being hit with a travel ban. Another coughed up AU$350,000 shortly after they flagged the said person at the airport. Furthermore, there are other measures supplementing the travel bans. The Federal Government also deducts child support payments from benefits or wages. They even intercept tax refunds and mobilize third parties to collect if a parent is proving especially evasive.